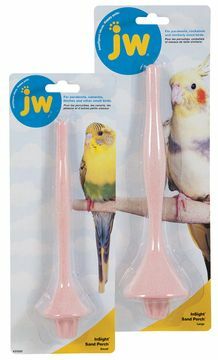 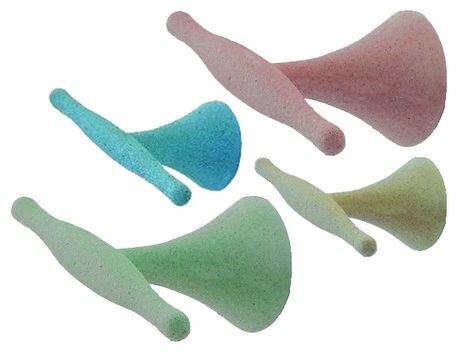 The Insight (J.W Pet Company) Sand Perches are made of a wide range of different colours, shapes and sizes perfect for different sizes or birds and species. 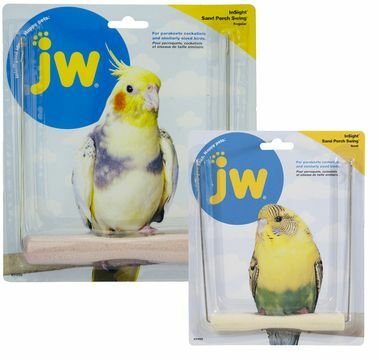 The JW Insight Sand Perch Swing is perfect for caged birds (of different sizes) to reduce the size of their nails safely and to exercise their feet muscles with the varying diameter of the swing. 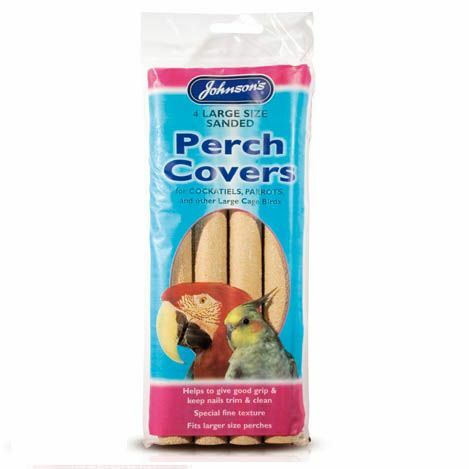 This perch has varying diameters along it to allow for birds to exercise their muscles. 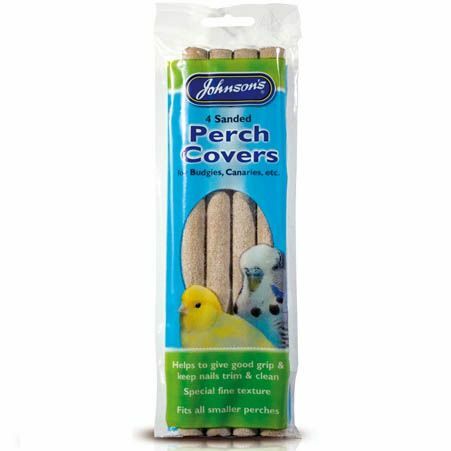 The perch also has a rough texture to help to keep the nails of the birds short as they normally should be.